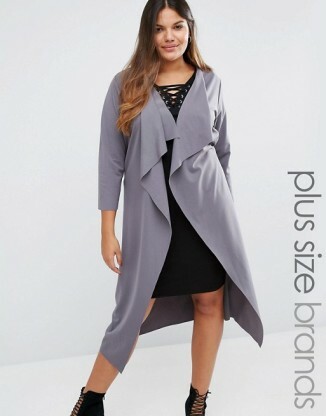 If there is one item that you need in your wardrobe this season, its a waterfall duster. This garment has been worn by everyone from popular celebrities to just everyday women. The reason for its popularity is because it is so versatile and easy to wear. This garment literally looks great on everyone! 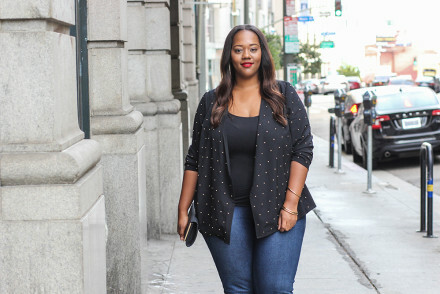 Whether you pair it with a tank top and skinny jeans, a fitted dress or a skirt and top combination as I have done here, your outfit is sure to look polished and chic. 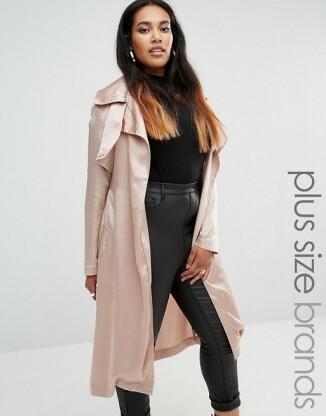 The length of the duster gives it a bit of a dramatic feel while the material though lightweight, is great for this time of year. You can dress it up or dress it down and it is suitable for any occasion. I love the ease that it provides when I need something quick. I can put on the plainest of items but when I put this duster on, it completely changes the outfit. What is the color and brand of the lipstick you’re wearing? Beautiful! I absolutely love the shade of green. An absolute must for me every autumn again and again. I love the crop top on you too! Stunning girl and an amazing outfit! Your blog will definitely be added to my follow list. Loving every bit of this look. Killing it! Great look, beautiful as always!